The approach from leading brands has been to offer ‘clean’ and ‘organic’ beverages, utilising ingredients like matcha, cascara and guarana. Image: Nattu. 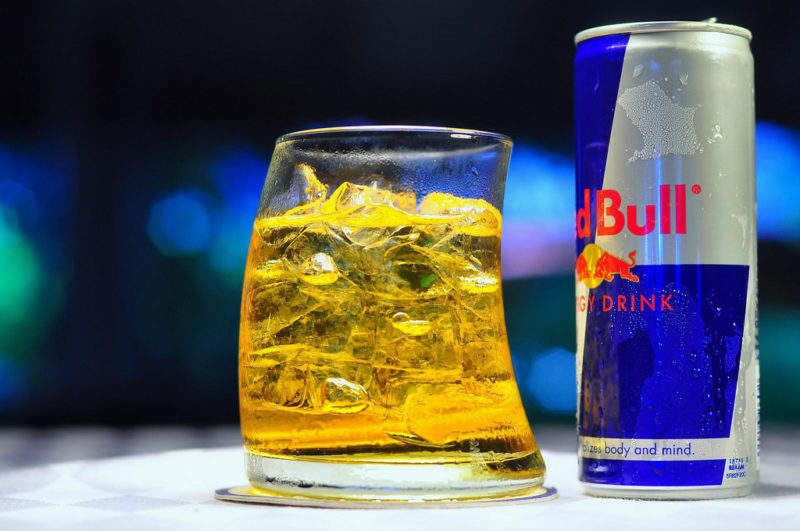 Ever under fire, energy drinks have been linked to a handful of medical conditions and health concerns. The resulting media scrutiny has triggered a major overhaul by some of the largest brands, but now some of the latest innovative launches are providing a timely recovery for a category badly in need of rejuvenation. For some time the drinks have been associated with childhood behavioural problems and obesity, and the consumer backlash has been strong. In response, some countries have introduced laws and regulations restricting the sale and marketing of the beverages, while Pakistan’s Punjab Food Authority has even gone as far as banning the ‘energy’ term altogether. Such negativity has not badly damaged sales yet. But while the global consumption of energy drinks increased by 5% in 2017, this is notably less than the near double-digit rates achieved in previous years. It is only a matter of time before more limitations are imposed on the category, which are bound to impact sales. The approach from leading brands has been to offer ‘clean’ and ‘organic’ beverages, utilising ingredients like matcha, cascara and guarana. The new flavours offer exciting alternatives to the tried and tested ‘original energy’ formula – yet this ageing variant continues to dominate volumes. In 2017 it accounted for as much as 69% of the category’s global figures. Red Bull is one of a handful of players actively attempting to change this. While it currently produces low and no sugar variants, the brand’s new ‘Organics’ range is a major departure from its current portfolio. Aimed at mixologists as well as the general consumer, the new drinks are available in four flavours, three of which contain no caffeine. This is the start of a major shift towards premium alternatives which will see Red Bull, and eventually others, mimic many leading carbonates brands by targeting high-end consumption. Red Bull is not alone in its innovation. Starbucks uses green coffee in its Starbucks Refreshers and ginseng (also caffeine-free) in its Starbucks Doubleshot Energy. Meanwhile, MatchaBar Hustle, the first carbonated matcha energy drink, was launched in June. After spending $8m on marketing and gaining celebrity endorsements from the likes of rapper Drake, the brand is well positioned to make an impact. It even offers an unsweetened variant with no more than five calories, as part of an overall aim to offer a ‘sustained, focused energy’, according to MatchaBar co-founder Graham Fortgang. If the unique fuse of Drake and matcha is not trendy enough, there is always the ‘radically sustainable’ Nomad Energy, which was bolstered by crowdfunding site Kickstarter. The Brooklyn-based company’s take on the energy drink mixes cascara, water, lemon juice, maple syrup, Himalayan pink salt and carbon dioxide. Both mainstream and niche brands have discovered the key to potentially healthier energy drinks – the challenge now will be to convince everyone else. Given that the category has so far avoided a global decline, it is well positioned to enjoy another sustained period of growth, as it embarks on this fascinating new era.